We all know that gaming laptops, as powerful as they are, can be quite pricey. And we want to ensure the best possible care for our beasts if the unexpected occurs. 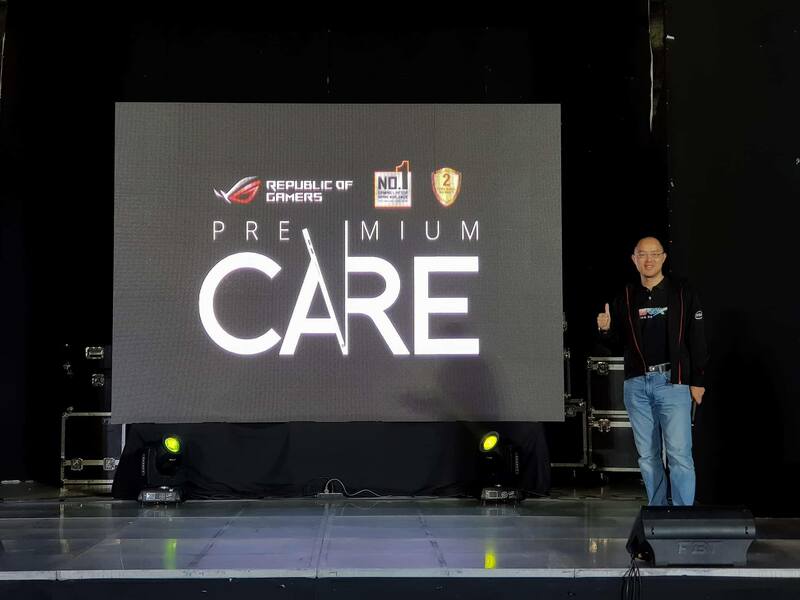 “At ASUS we strive to offer the best product experience possible to all our end-users and fans. 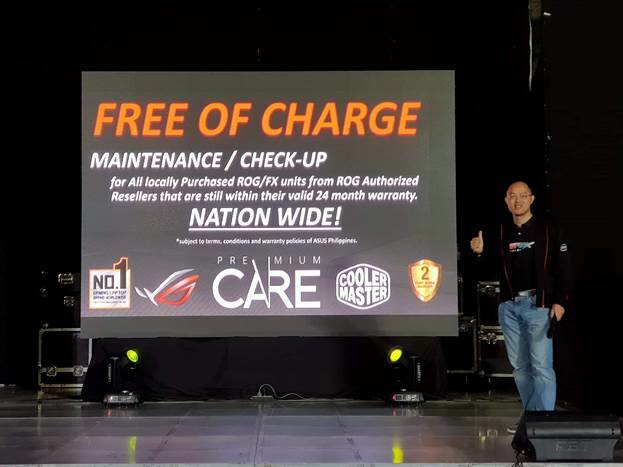 The ROG Premium Care program is one of the many efforts that we have to better our customer service and it is born out of our passion to provide superior service excellence.” from George Su, Systems Group Country Manager. Now that’s service! For those curious on where to look for a service center that’s near your area, you can check out this link. 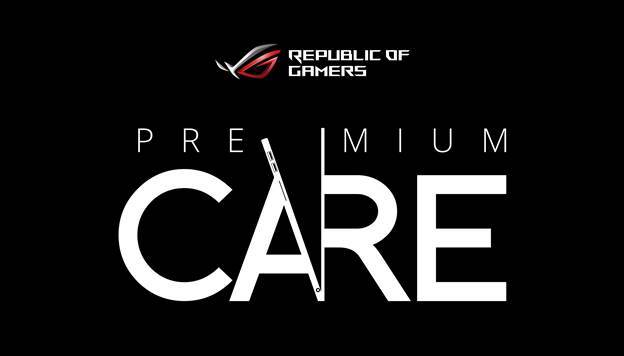 Previous articleWelcome the ASUS ROG Strix SCAR and HERO Laptops made especially for FPS and MOBA Games!